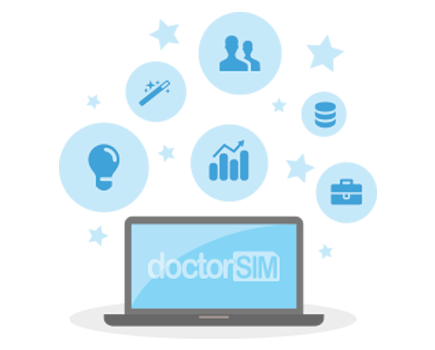 In this way, you'll know whether you can already use your iPhone on any network or if you need to visit doctorSIM to get it unlocked. All you need to do is fill in the online form, select your payment method and then wait a few minutes to find out the status of your iPhone. Please note that this service does not check whether the phone has been reported due to loss, theft or unpaid bill. Currently, this status check is only available for iPhones.